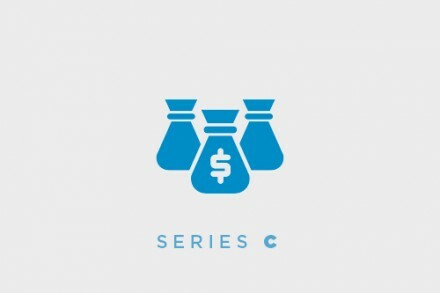 Icon Ventures, a Palo Alto, Calif.-based venture capital firm, raised its $265m sixth fund. Led by Joe Horowitz, Managing General Partner, and Tom Mawhinney, a veteran General Partner, Icon Ventures is a technology venture capital firm investing in market-leading companies. Over the past 14 years since the firm was founded, Icon has made 77 investments in companies that today have realized 30 exits with an aggregate market value of $30 billion, creating over 18,000 jobs along the way. 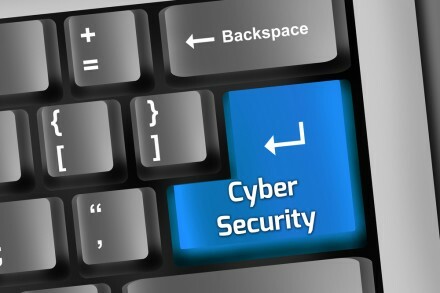 Of particular note are several exits in the cybersecurity sector including FireEye, 41st Parameter, Palo Alto Networks, and Proofpoint in addition to other exits such as Aster Data, ClairMail, MoPub, Teladoc and Yodle. – Alation, a big data platform that helps make data more accessible to individuals across an organization. In the next few months, Icon Ventures will also be opening a satellite office in San Francisco.